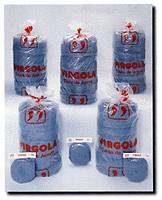 irgola is a Spanish company that fabricates industrial floor polishers / cleaners, steel wool and liquid crystals products. · Automatic lockable interchangeable accessories. 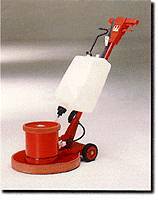 Steel wool is an essential product for the correct crystallization of Marble and terrace floors. With it we can achieve a pure polish with a wet look. We fabricate all grade number types sold on the Spanish market of which the best sellers are grade 2 for a first time use and grade 1 for maintaining use.